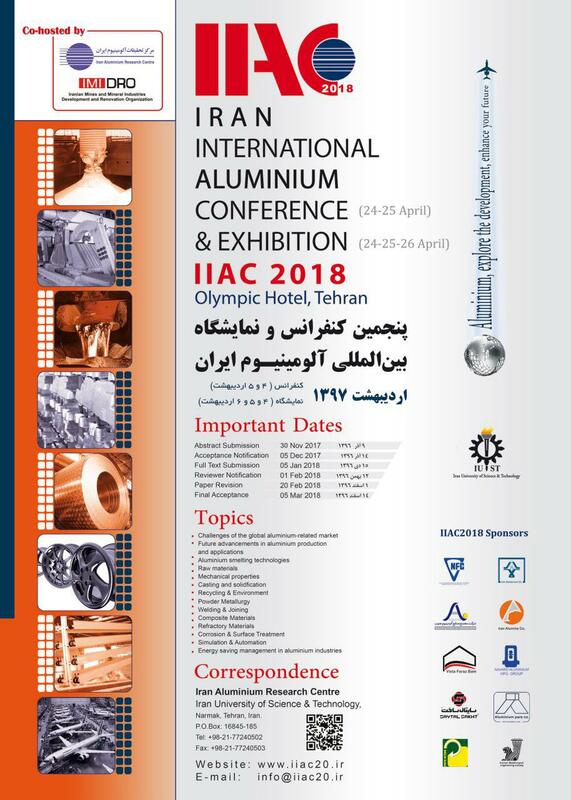 The 4th Iran International Aluminium Conference (IIAC2016) took place on the 11-12th of May 2016 in Olympic Hotel, Tehran. 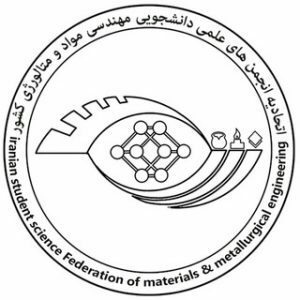 Hosted by Iran Aluminium Research Center (IARC) and Iranian Mines and Minerals Industries Development and Renovation Organization (IMIDRO), this event attracted more than 130 foreign representatives from France, Italy, UK, Netherlands, Spain, Russia, Switzerland, USA, Canada, Norway, Finland, Turkey, Germany, China, Oman, India, UAE, Japan, Austria and etc. 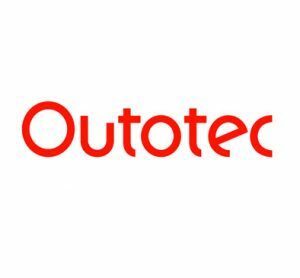 as tutors, booth owners, sponsors and participants and turned out to be one of the leading Aluminium events in the Middle-east region. In the opening ceremony of the 4th International Aluminium Conference & Exhibition, Mehdi Karbasian (CEO of IMIDRO), pointed to the great presence of local and foreign companies. 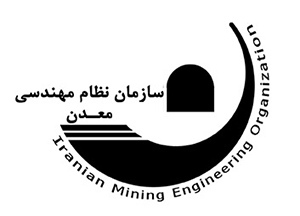 Karbasian also mentioned the memorandum of understanding being signed between Iran and India in the field of mines and mining industry. 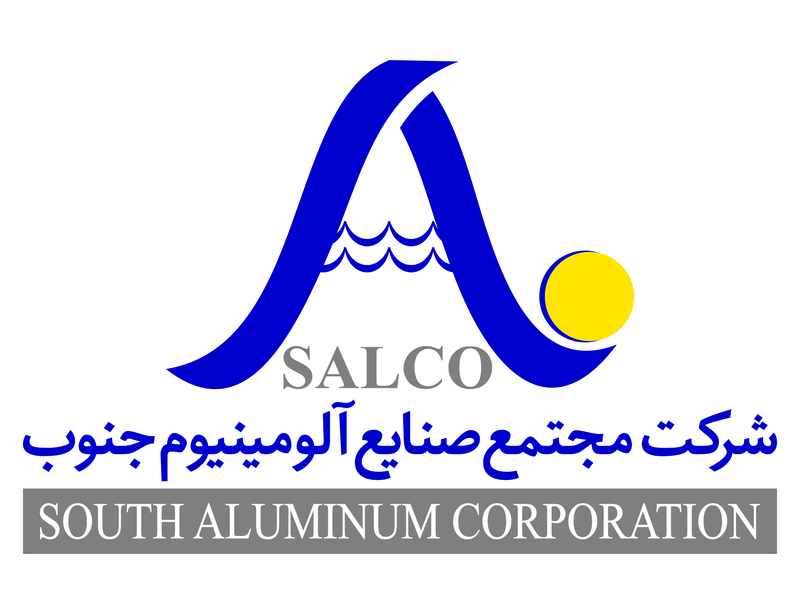 The International Aluminium Exhibition was held alongside the conference in an area of 2600sqm and with the presence of More than 70 exhibitors of which 22 were foreign. 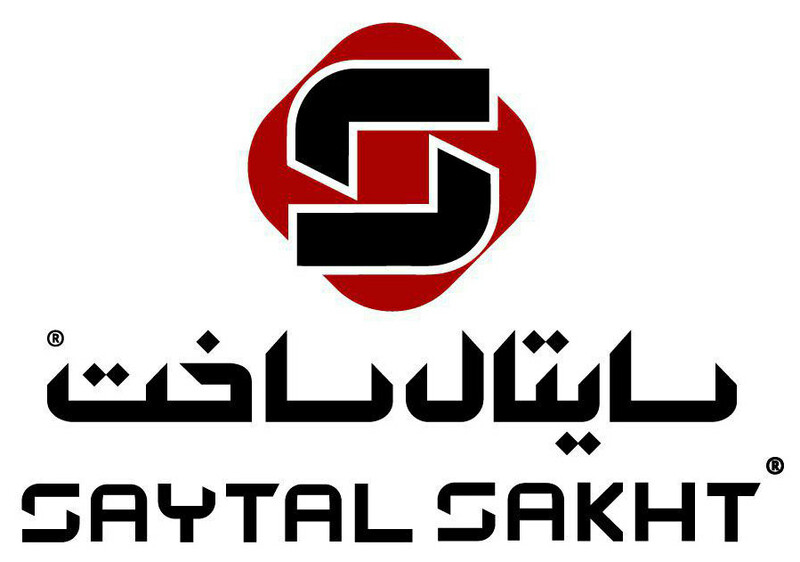 These companies were active in the fields of upstream and downstream industries, equipment, consultant, raw materials and chemicals. 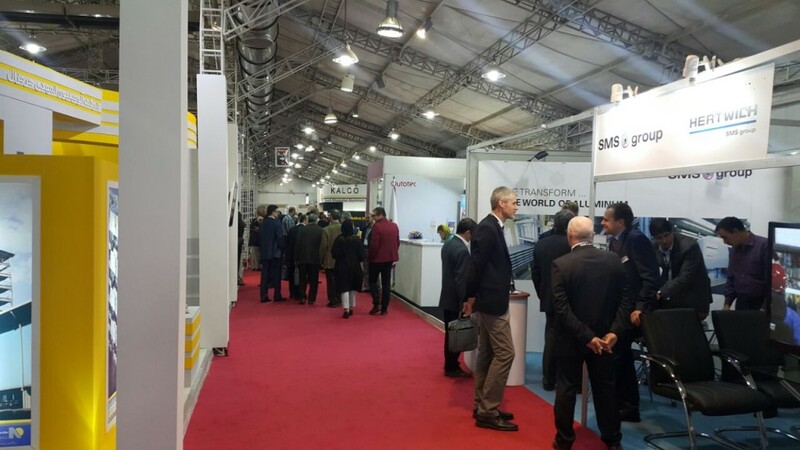 Some well-known names among exhibitors were: Rusal from Russia, Danieli from Italy, SMS group from Germany, Outotec from Germany, Fives from France, NKM Noell from Germany, Otto Junker from Germany, NFC from China, Salico from Spain, Extrutec-GmbH from Germany, Stroibis from Russia, Sino Steel from China, Sermas Industrie from France, OARC (Oman Rolling) from Oman, Foundry Ecocer from Italy, 4EL-KALIP from Turkey and SAT Aluminium from Italy. More than 1000 national and international participants took part in the two day event. The attenders were from various parts of the industry and also universities around the globe. A total of 140 full text papers (from 255 abstracts) were received in the conference of which 117 were accepted. 36 papers were presented orally and 81 were presented in the form of posters. Dr. Mehdi Karbasian, CEO of IMIDRO and Dr. Mansour Soltanieh, chairman of IIAC2016, acted as keynote speaker on the grand opening. In the opening ceremony Dr.Soltanieh pointed out IIAC’s commitment to its motto:”Aluminium key to a sustainable industry”. Also he gave notes about the most important issues that would be covered in this conference such as; The vast investment opportunities in Iranian Aluminium industry arising for foreign investors, Aluminium and its markets, the future growth of the Aluminium industry etc. 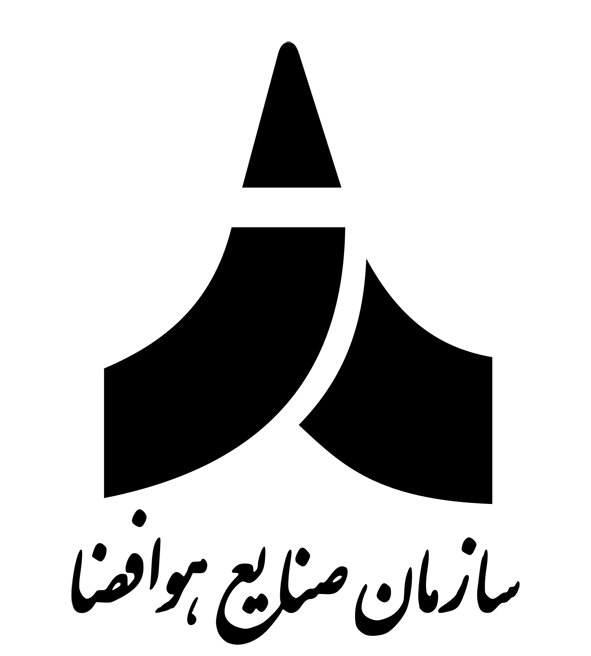 Following Dr. Soltanieh’s speech, Mehdi Karbasian said: “although four decades has passed since the foundation of Iran’s Aluminium industry, this industry is proceeding slowly.” Having said this, other countries in the Middle East are profiting from great gas resources which has made them major rivals in the Aluminium industry. Karbasian continued: “According to statistics reported by the International Aluminium Institute, global Aluminium production reached 57.8 million tons in 2015 which shows an annual growth of 7.2 percent. Also Aluminium shows an annual 5 percent growth in demand, which is considered a good opportunity for Aluminium producing countries. 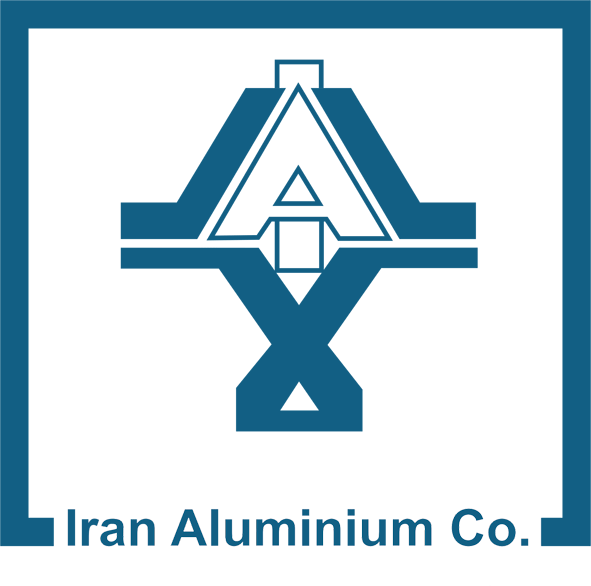 The CEO of IMIDRO pointed out that the nominal Aluminium production capacity in Iran is 470000ton per annum which 350000 tons is stated as actual capacity. 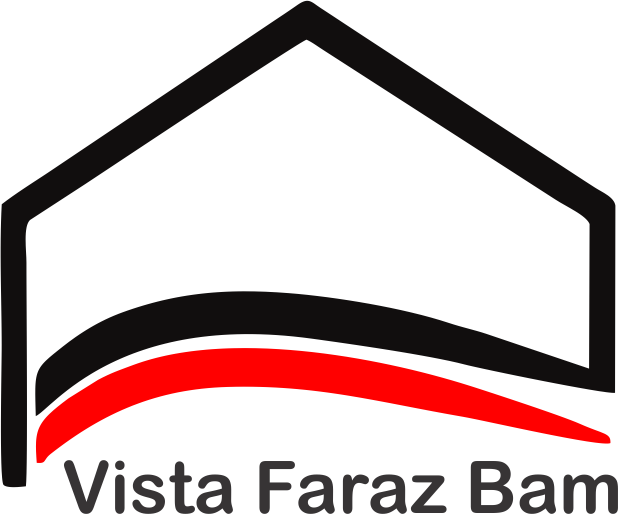 Karbasian added that the difference between the nominal capacity and actual capacity is related to securing enough electricity, energy, raw material and financial difficulties arising in this industry. 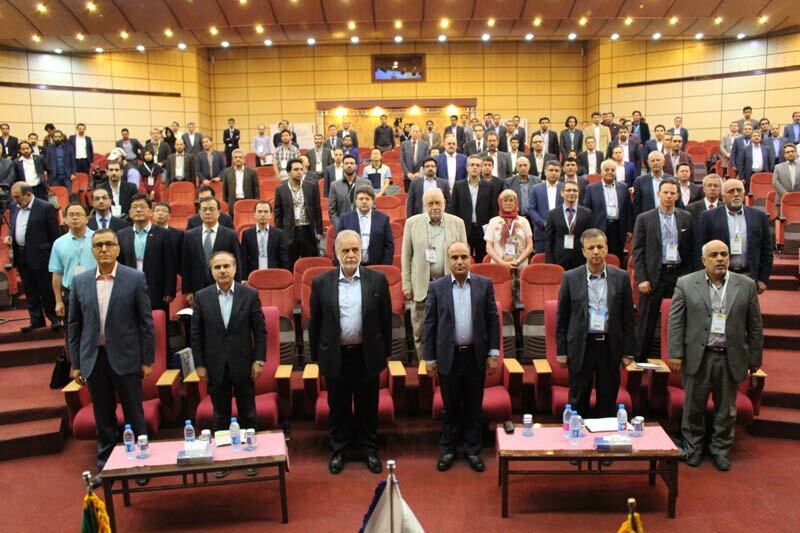 “According to governmental predictions on the long-term plan up to 2025 (or 1404 solar year), the production of 1.5 million tons of Aluminium is foreseen which we hope with the support of the government and society, we are able to revise this digit.” Karbasian said in opening ceremony of IIAC2016. In this ceremony representatives from SMS group, Rusal, NFC and Danieli appointed Iran to be a perfect market and opportunity for production, consumption and export of Aluminium. At the closing ceremony Dr. Aboutalebi (Scientific Chairman of IIAC2016), Eng. 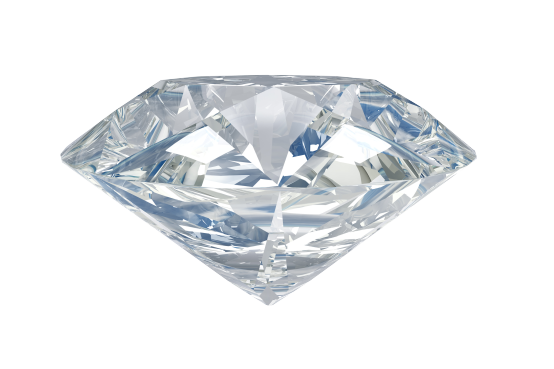 Pourattar (CEO of Iralco), Eng. 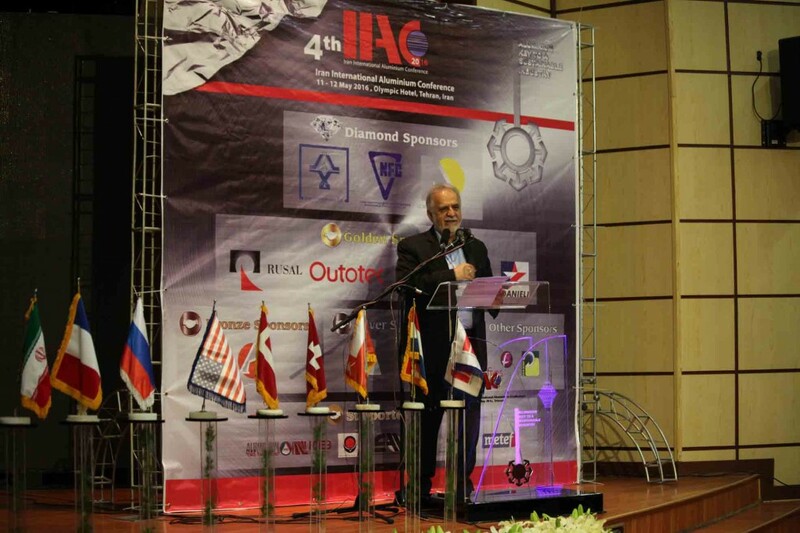 Hooshang Goudarzi (Head of Iran Aluminium Syndicate and Dr.Jalal Hejazi (Professor at the science and Technology University of Iran and Outstanding Figure in Iran metallurgy industry) gave the closing speech for IIAC2016. 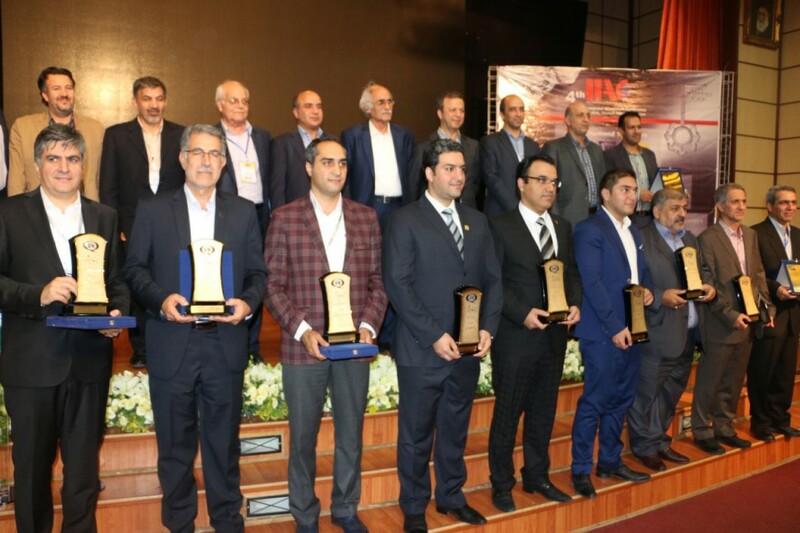 In the closing ceremony of IIAC2016, the top brands of Iran’s Aluminium industry were introduced. Also the scientific committee awarded prizes to the 5 top posters sent to the conference. 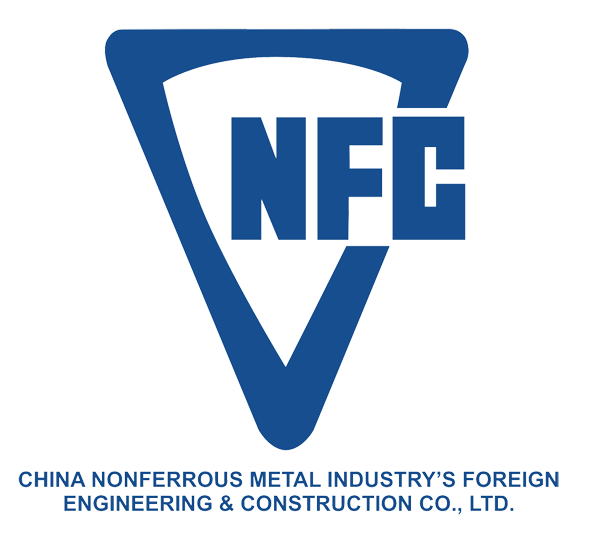 A total of 6 Aluminium technology sessions and 1 special environmental panel were presented by various companies such as Rusal, Danieli, NFC, SMS group, Fives Solios, and IMIDRO. The panel was a debate between a representative from the department of environment and representatives of domestic aluminium producers. Also several workshops were held on the 9-10th of May and 13th of May. 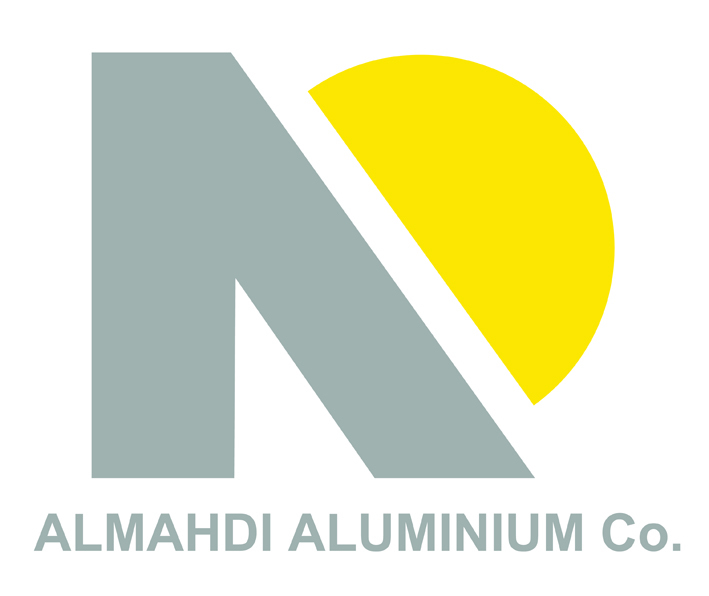 The aim of organizing such courses was to motivate the enhancements in the aluminium industry. 1-Aluminium Anodizing and Surface Treatment presented by Dr. Jude M. Runge and Dr. Walter Dalla Barba. 4-New Outlook in Aluminium Alloys casting (Shape Casting-Ingot Casting) presented by Dr. Mehdi Miresmaeily and Eng. 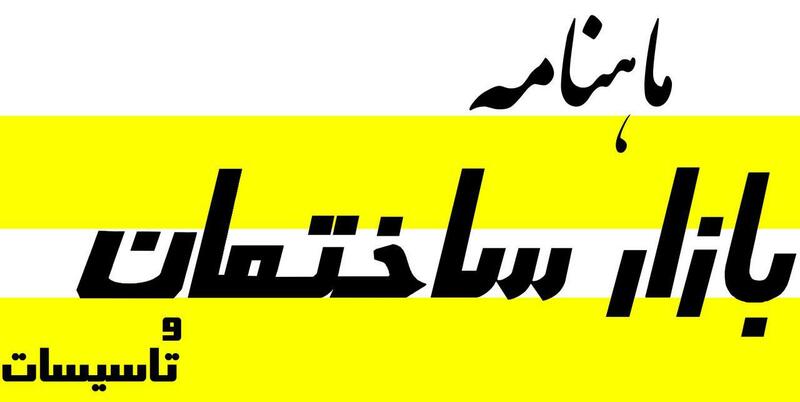 Siamak Fathi. 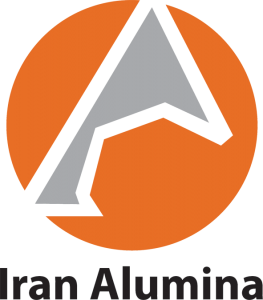 Iran Aluminium Co, NFC, Almahdi Aluminium Co, Danieli, Outotec, SMS group, Rusal, Fives Solios, Pars Aluman Kar, Navard Aluminium MFG.group, Iran Alumina and Paya Afzar. 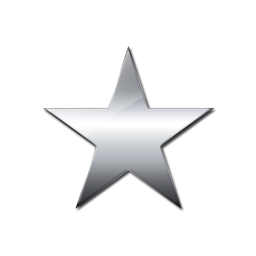 Also many international Medias such as Aluminium International Today, Aluminium Times, Al-Circle, A&L (Metef), Aluplanet, Metals Market, Mtlexs, World Aluminium, me-metals and etc. supported IIAC2016. 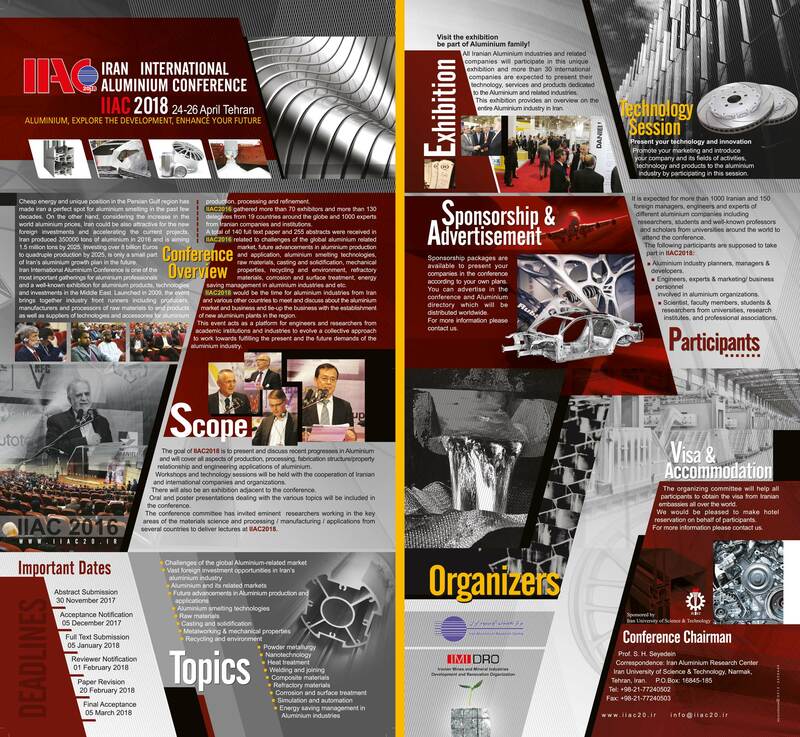 Regarding the impressive presence of industrial and academic participants in IIAC2016, an enormous trend toward IIAC2018 will be expected. 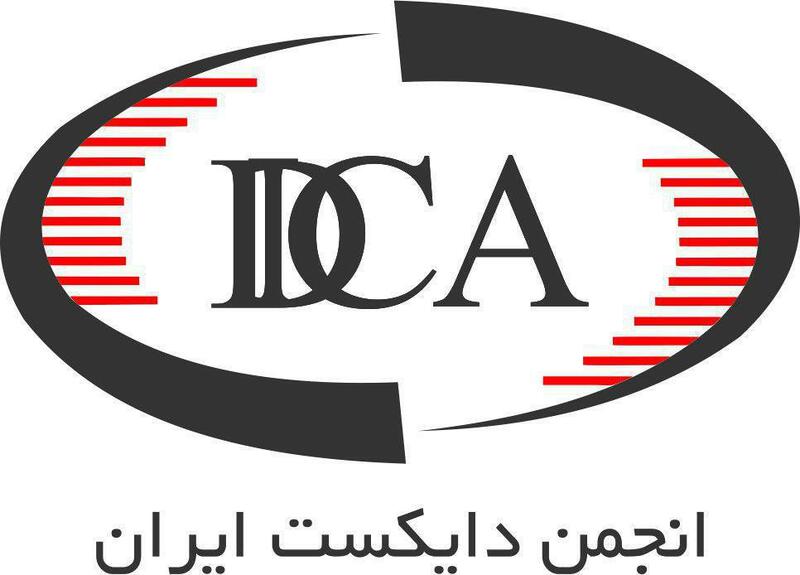 So immediately after IIAC2016, IIAC’s staffs consider measurements to repeat its success in 2018.